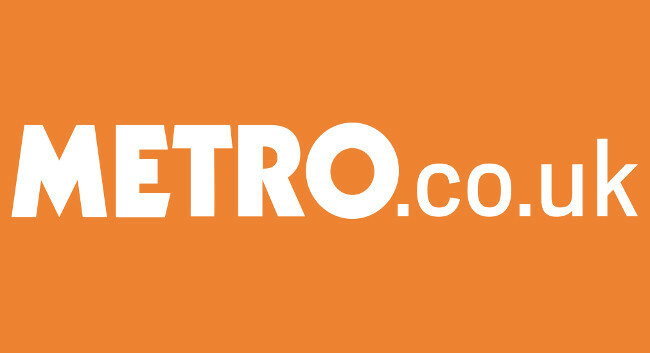 Metro.co.uk has appointed Rosy Edwards as communities producer. Rosy joins on 28 January after working as a freelance writer for the title and will be looking for expert/experience-led opinion pieces, compelling first-person accounts and sharp analysis. She can be found tweeting @rosy_edwards.